A preliminary design for one of our high school senior portrait postcards. 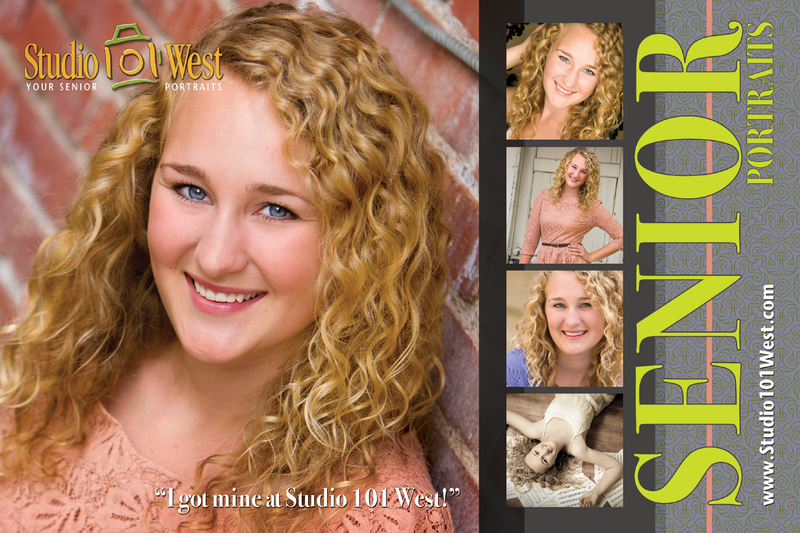 This card features the beautiful Gracelyn Hedrick a soon to be 2012 graduate from Atascadero High School. To see more senior portraits click on Senior Portraits in the right column.